FINALLY!! I start listening to Christmas music a little early (at least I admit it) to really get into the Christmas spirit. My Christmas music listening dwindled in 2014 and 2015 because of the 1989 and 25 album releases…. I was listening to those on repeat for a while, and they conflicted with the usual festivity. I don’t think there’s any major releases coming up, so I’m ready for all the new Christmas albums. SO MANY CHRISTMAS ALBUMS ARE BEING RELEASED THIS YEAR! Ok, Let’s get started with my favorites of all time. Hard to decide because I usually listen to the Christmas radio station, but here we go. Merry Christmas by Mariah Carey. Jon Acuff once said “Hating Mariah Carey’s Christmas CD is like hating sunshine. If sunshine was made of rainbows & other things that are awesome.” So that settles it. Noël by Josh Groban: I could listen to this all day. I think I will. And just throw in “Believe” from the Polar Express, and it’s perfect! 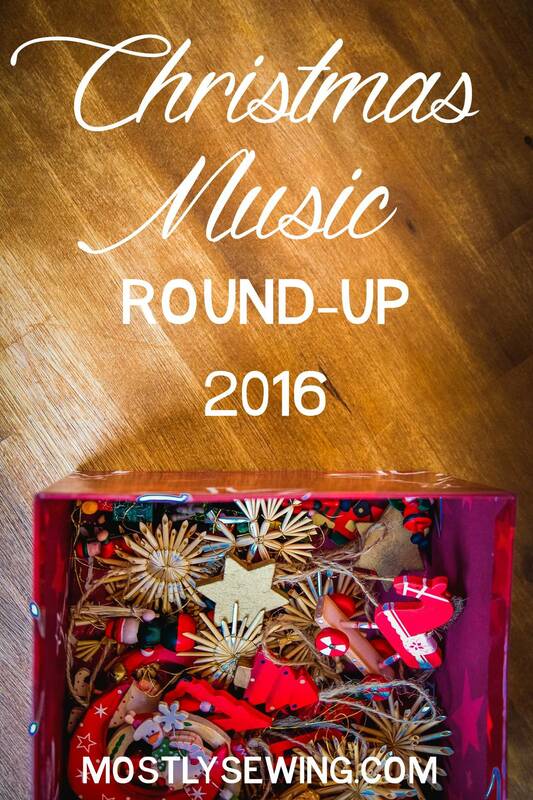 So many artists are releasing Christmas music this year! Just look at this list on Amazon. Mostly country singers (not really my style), but still a lot of options! Here are a few of the ones I’ll be downloading ASAP. There are so many!! I hope Spotify has all of them… I’ll share a Spotify playlist as we get closer to Christmas, and I have time to check out all the new albums. Happy November 1st!! Listen to at least ONE Christmas song today and start feeling festive!